The Gravity® LED 7” Headlight for Jeep JKs is DOT compliant and features patented GRD LED technology, High/Low beams with built-in DRL, and built-in anti-flicker capacitors. 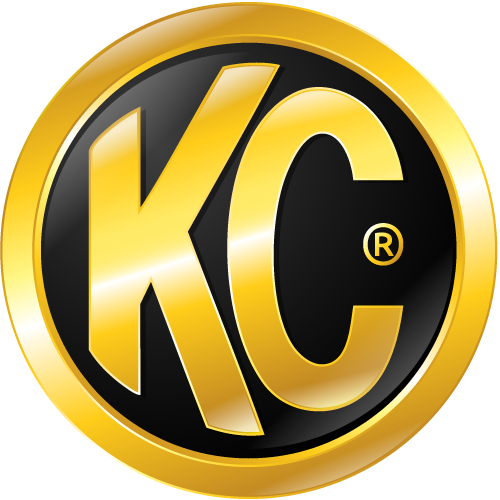 KC’s patented optics produce visibility and clarity second to none. KC’s Gravity LED Pro 7” Headlight for Jeep JKs features an additional Projector Optic in addition to the GRD Reflector Optics. The Projector Optics offers enhanced beam shape and optical clarity.